Rano360.com » Baseus now in Brunei!!! 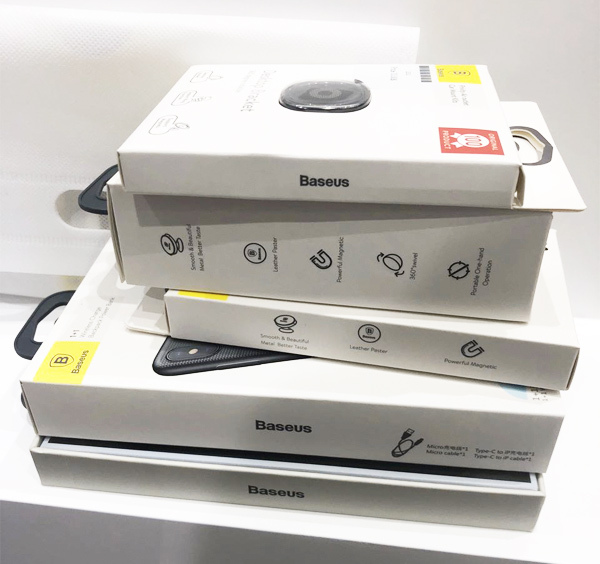 BASEUS actually is a brand slogan which means “base on use” or in other words, “to overcome difficulties with the greatest ease”. 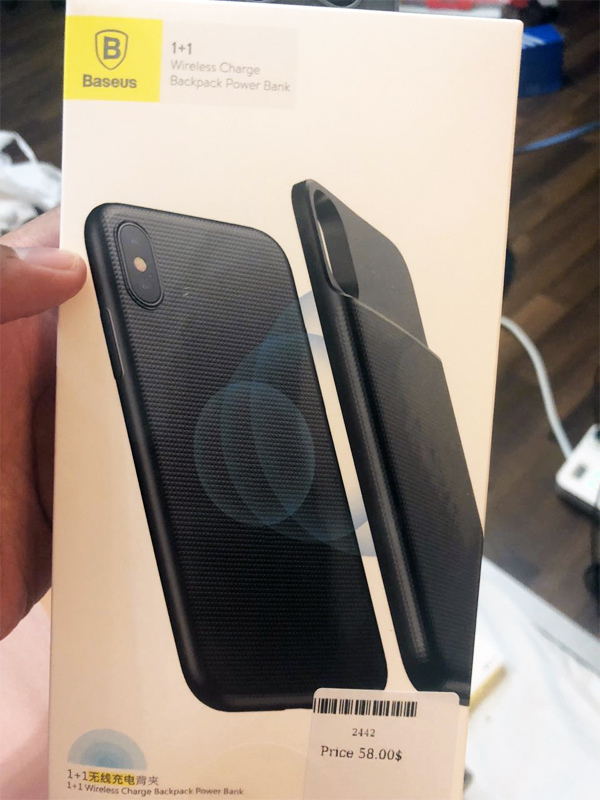 This is a company that was established in 2009 in China, creating phone accessories especially for iPhone models. 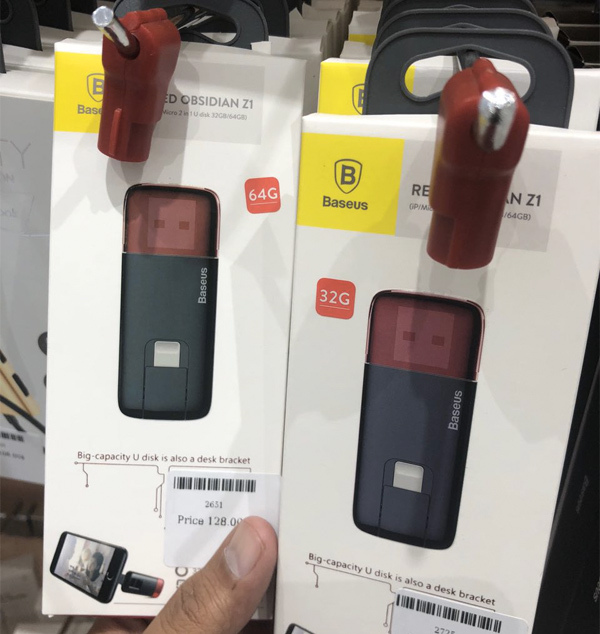 So what’s so special about Baseus accessories when there are tons of accessories available in Brunei? 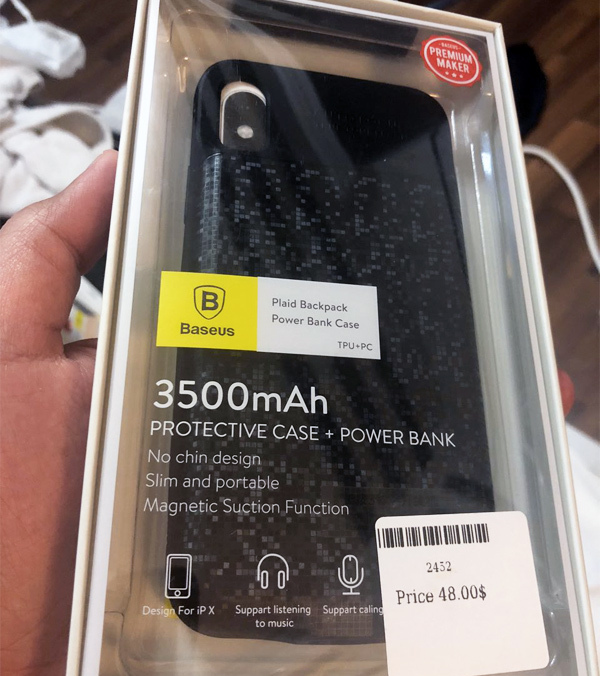 For one, it has a strong branding presence as a third-party accessories provider for Apple’s iPhones. Secondly, the prices are quite competitive and reasonable to begin with. 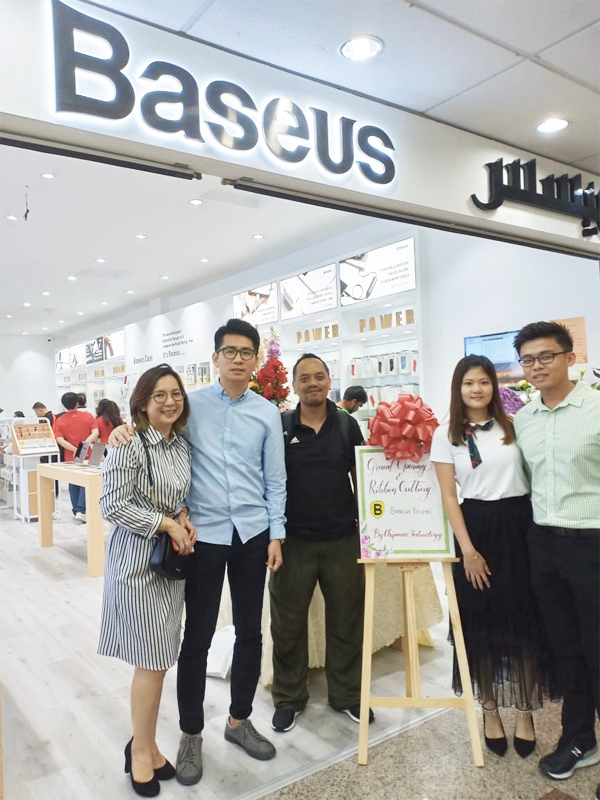 This is the first presence of Baseus in Brunei which was made possible by Chipmac Technology. 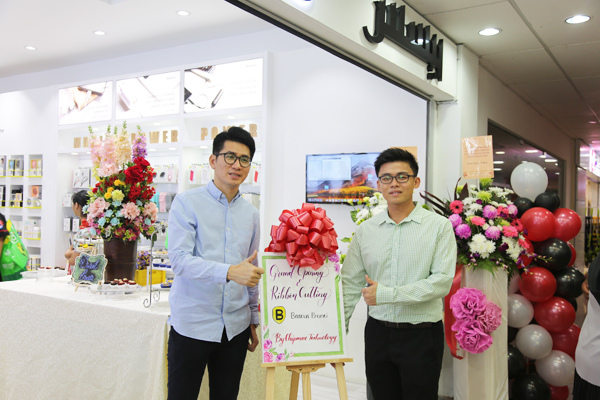 The ribbon cutting ceremony was officiated by Managing Directors Tim Ang and Paul Lim of Chipmac Technology. 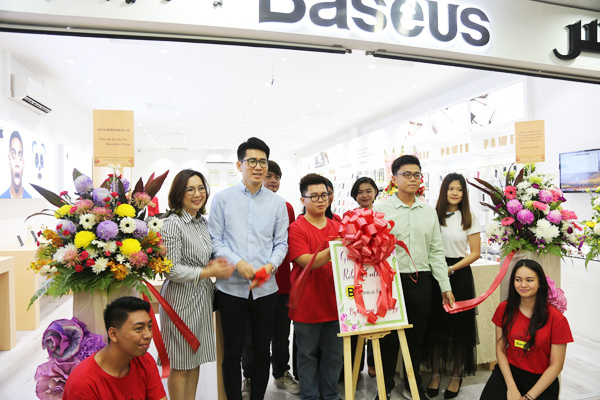 Tim Ang was excited that Baseus, an international brand, which had penetrated markets such as Taiwan, Korea, Brazil, the Philippines and Russia, is now available in Brunei Darussalam. 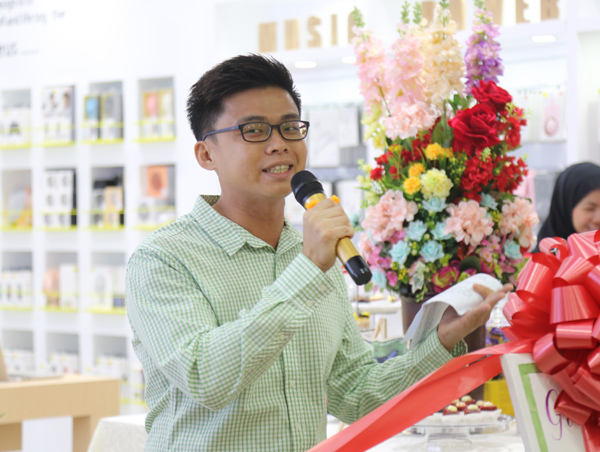 He explained, the company shares three objectives – to share with consumers the latest mobile accessories available in the market, to provide customers with high grade refurbished Apple products as they are both economical and environmentally friendly, and to provide innovative repair service for Apple products. 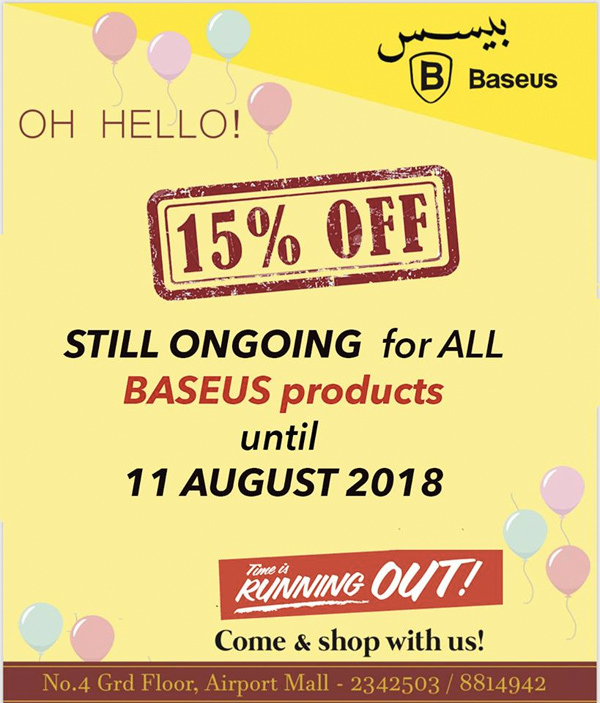 Baseus is located at Airport Mall, next to DST and you can still enjoy 15% discounts on all Baseus products until 11th August 2018. You can also follow them on Facebook though they don’t have an IG account just yet. For more details, you can call 234 2503 / 881 4942. Ps. Thank you, Paul, Tim, Jennifer and Fatin for your warm hospitality. Perhaps my best accessory purchase of 2018. 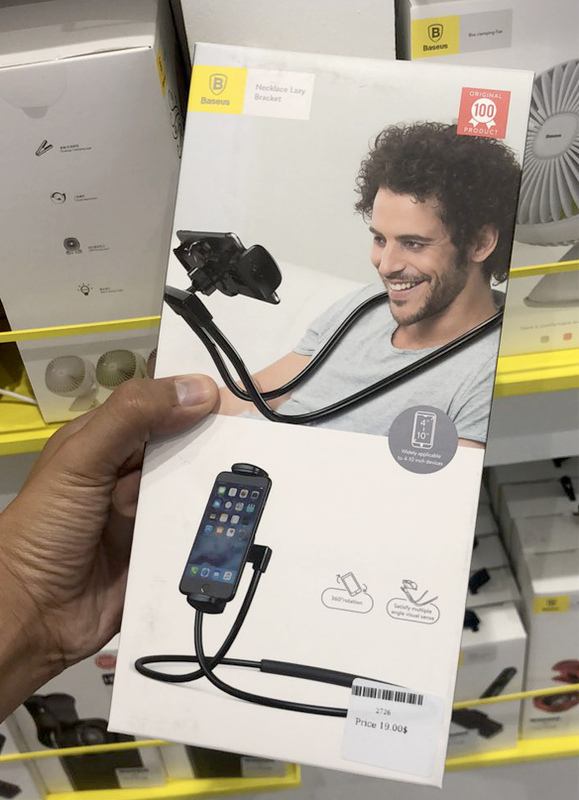 I couldn’t find such accessory when I was in Singapore recently. Even at Sim Lim Square. I was surprised this was available at Baseus and I bought it without second thoughts. Furthermore, you can still enjoy 15% discount. This can be very useful. 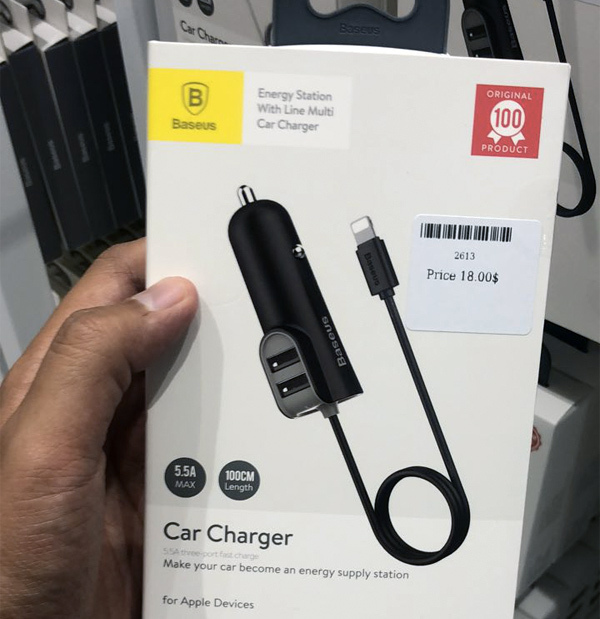 I didn’t get this since I already have one in my car. 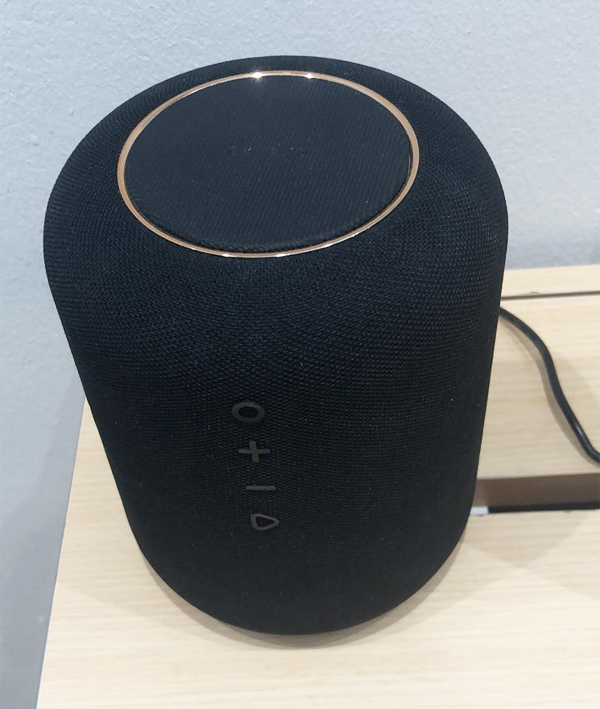 A bluetooth speaker which also charges your iPhone X wirelessly. Awesome much! !